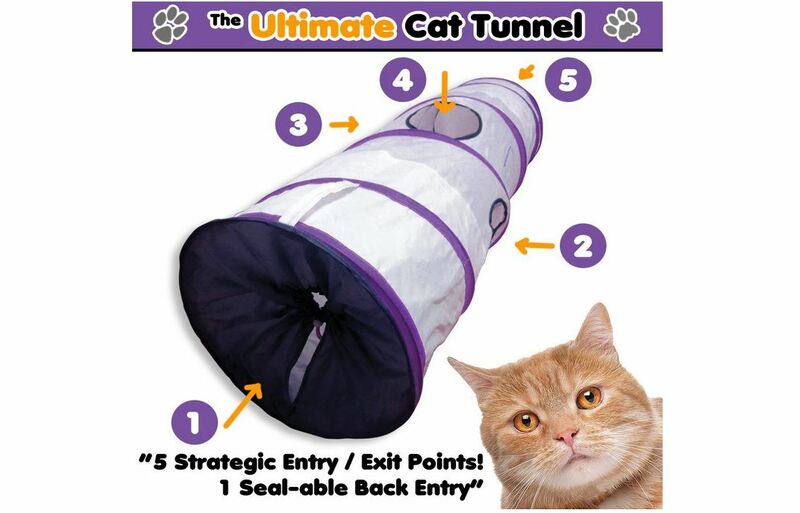 A few days ago, our fur-friends at Pets Can Play asked us to review the Ultimate Cat Tunnel! So, we decided to create a quick video showing our cats having fun playing. As always, Pita was a little shy and anxious about the new toy. 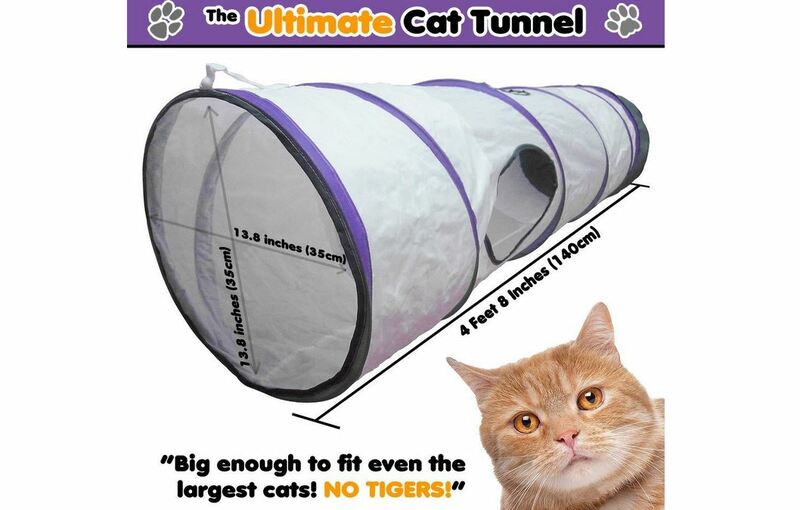 However, Tiger was super excited...he couldn't wait to see and play with the Ultimate Cat Tunnel. As soon as we took it out from the small storage bag and placed on the floor, he jumped into one of the side holes and exited on the other end. We played with him until he was exhausted from jumping and running in and out of it. 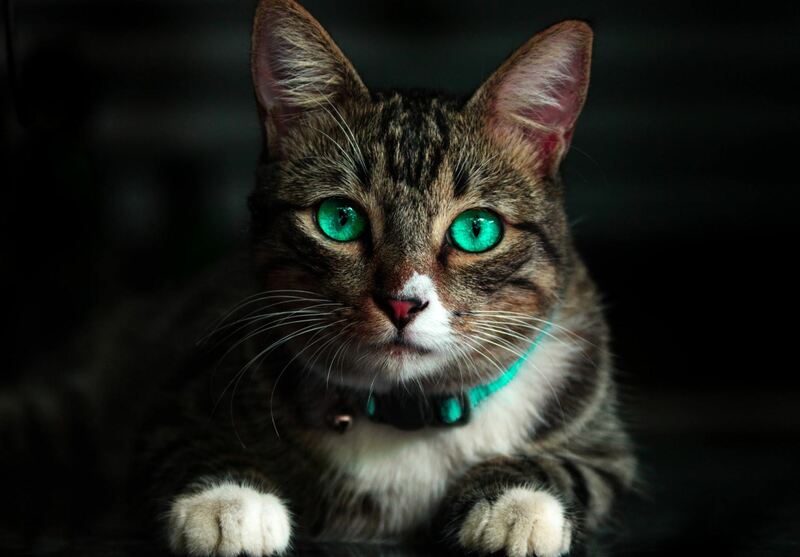 We used his favorite feather teaser toy - The Bird Catcher Pro EX to catch his attention...it was so funny. Sometimes it looks like we are having more fun than our cats! The fabric used to create the ultimate cat tunnel is stronger and it doesn't make as much noise as other cat tunnels we had in the past. 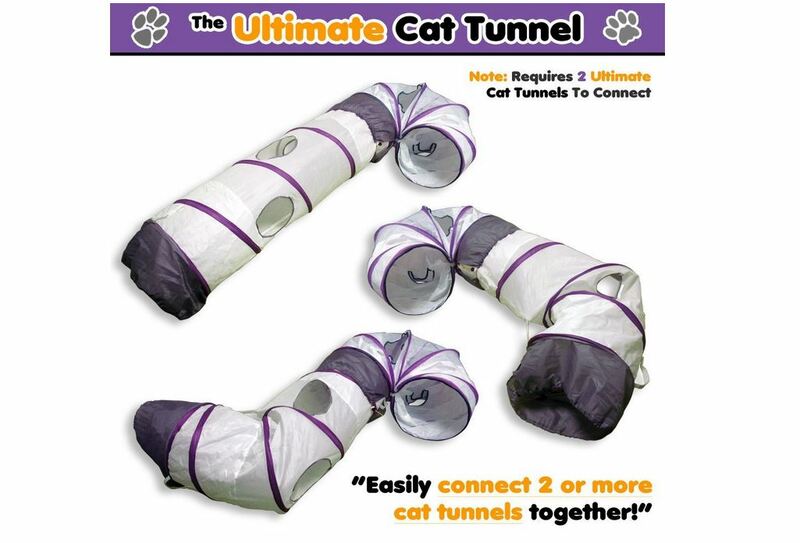 This is the 1st cat tunnel I ever seeing that can be combined with others to extend its length, and create multiple angles. 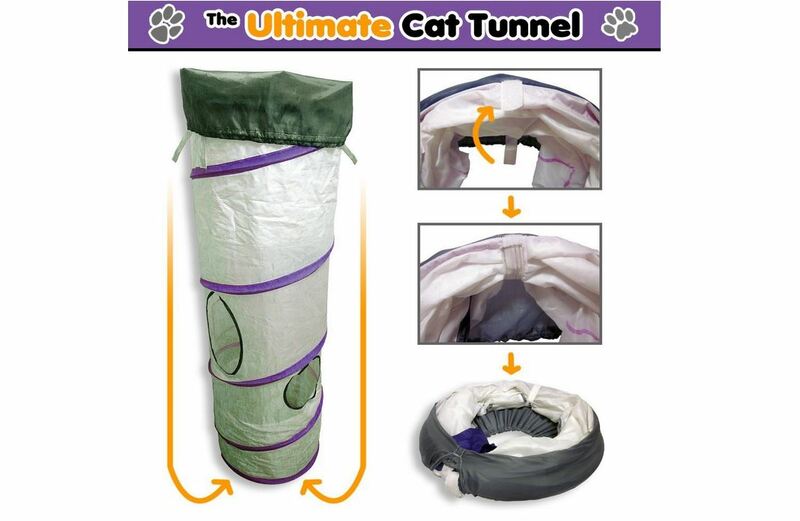 It has several straps on the sides of this unique cat tunnel that can bend the tunnel at different positions (from 180 degrees to 90 degrees). 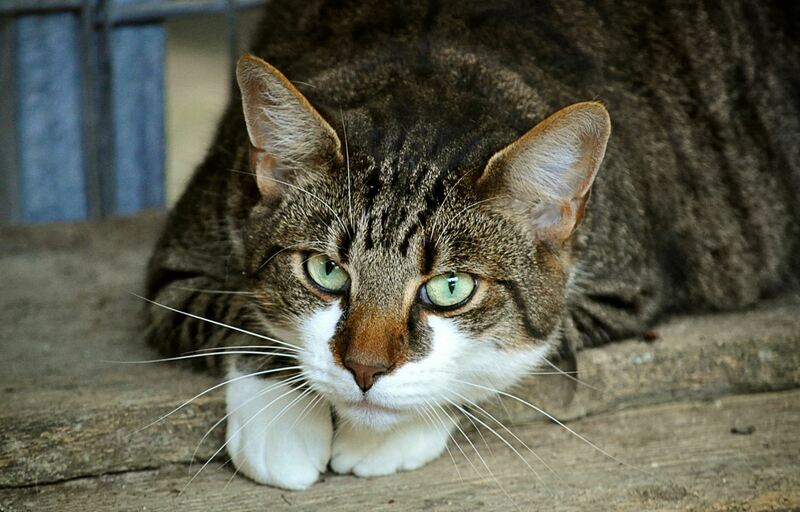 The Ultimate Cat Tunnel is also longer and higher than others - over 4.5 feet long (55 inches or 140cm) AND over 1 foot high (13.8 inches or 35cm) -- this way cats of all sizes can play! It has 5 exit/entrance points (giving your little hunter multiple ways to play). 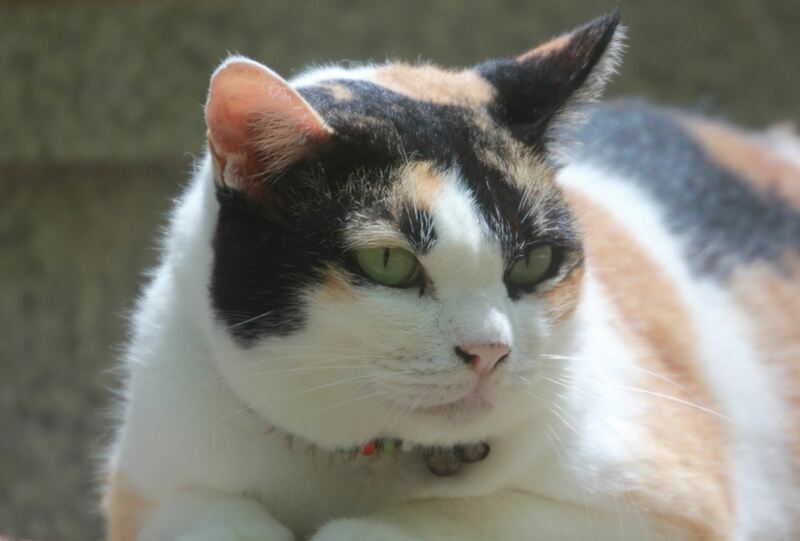 You use teaser toys, like the Bird Catcher Pro EX to stimulate your cat to play --they will go crazy!! Another cool feature is that it can be stored! Just use the Velcro straps to tie the front and back -- and place it back inside the purple matching zipper storage carrying bag. 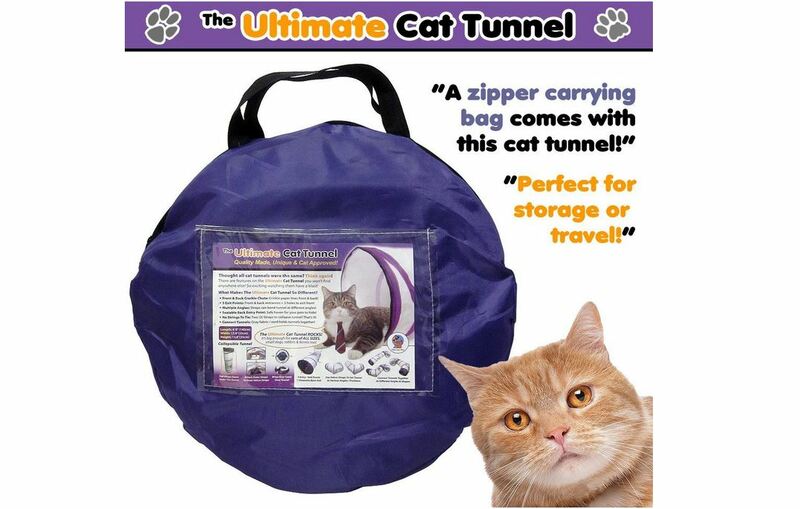 In addition to keeping the living room organized, every time we open the bag and get the Ultimate Cat Tunnel out our cats act just as if it was a new toy! As always, Pets Can Play created a cat toy that cats all sizes and ages can play! 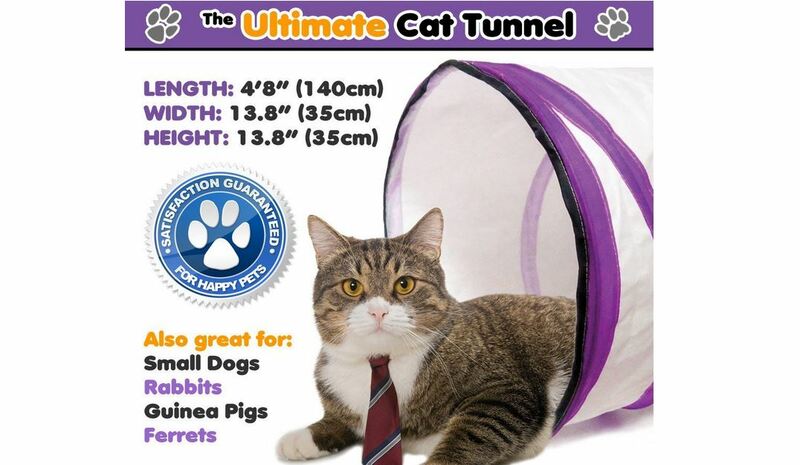 Get The Ultimate Cat Tunnel here.